I have to admit that being chocolate addicted and and eating a plant based diet is quite a tough task. What makes it so hard is that - at least here in Germany - there ain't no good and satisfying alternatives to the milk chocolate. Till now I haven't found a delicious vegan chocolate bar to satisfied my addiction. Thanks to a recommendation by the youtuber Bonnyrebecca I came across the Chocolate Yogi. Never heard about them? Well, now is the time to change that! 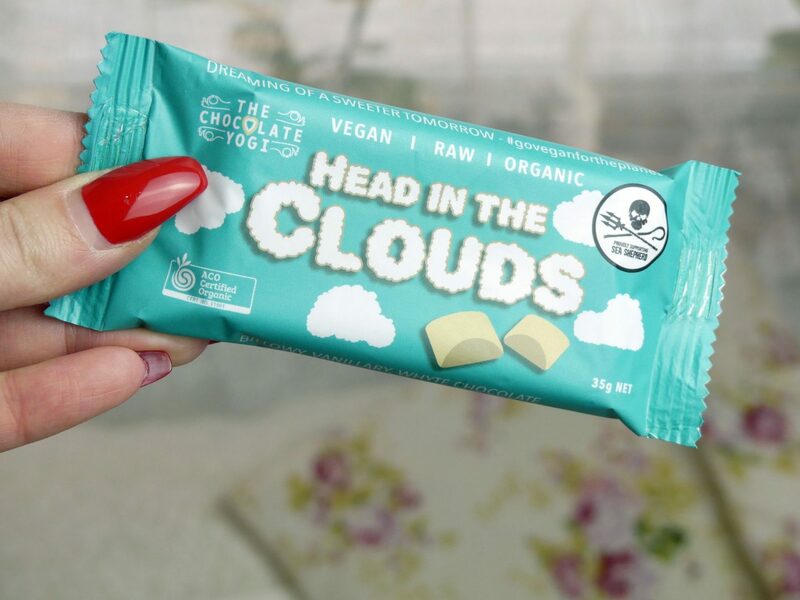 The Chocolate Yogi is an Australian brand which makes the most delicious vegan chocolate you can imagine! Well, this is not everything what makes them so spezial. They produce ethical products and share some income with some lovely charities. 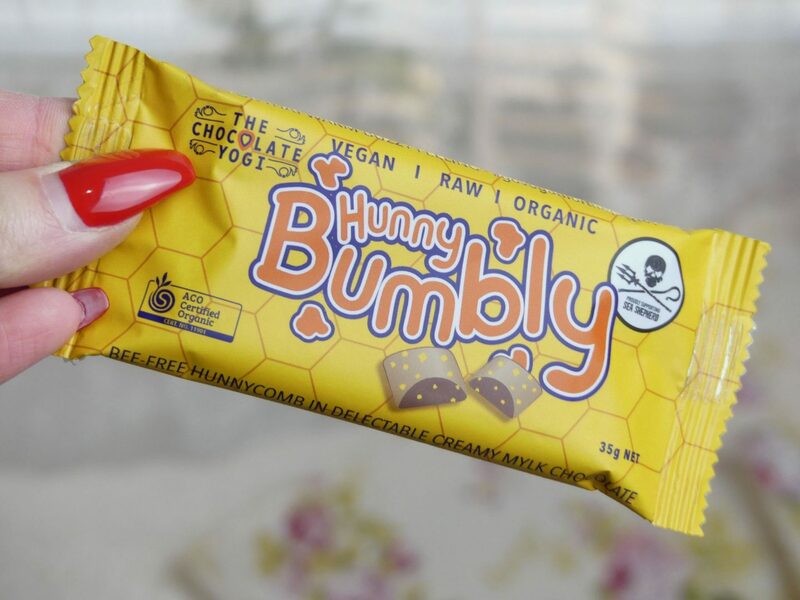 The chocolate bars are made from ingredients that do not harm any animals in any way, which is literally the best thing. Containing many different additives and preservatives, chocolate isn’t usually the healthiest thing in the world. The Chocolate Yogi makes the different – they use only organic ingredients and low temperatures for the production. 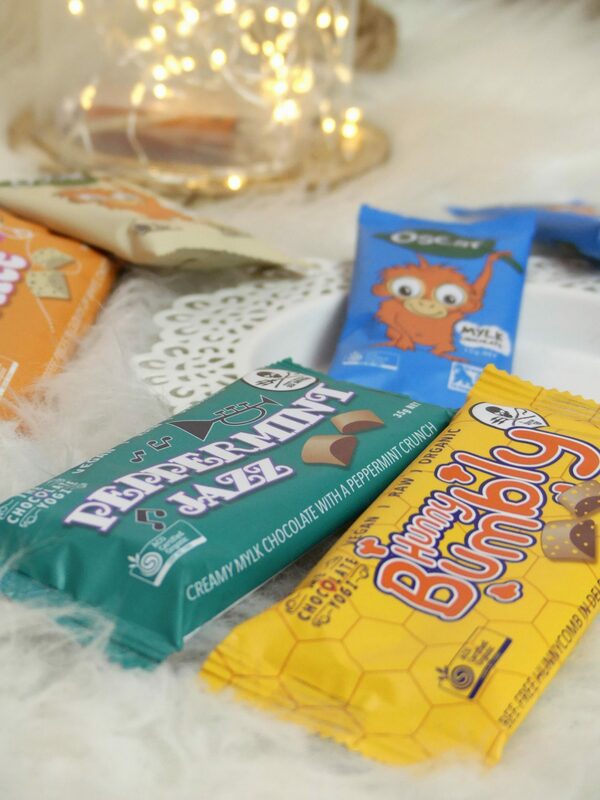 All of the chocolate bars are palm oil free. 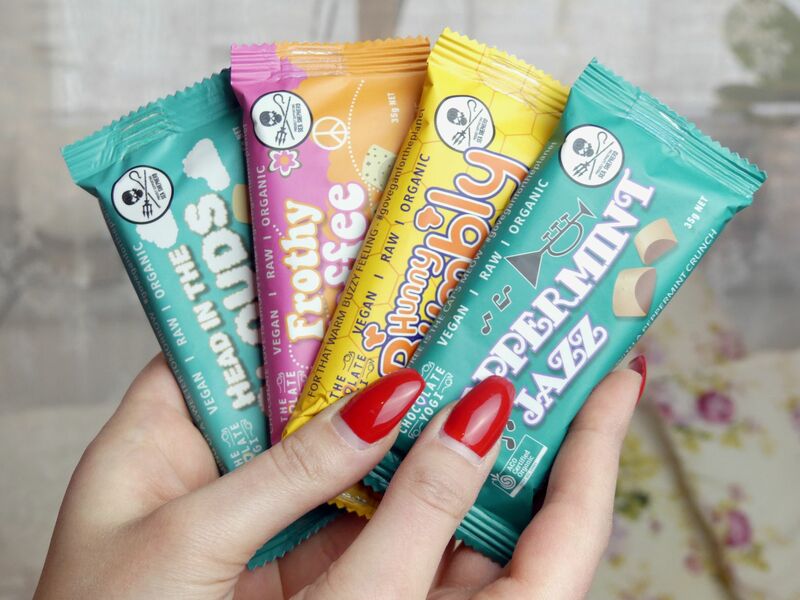 To guarantee fair trade prices to source the chocolates ingredients, they work with ethical traders together. 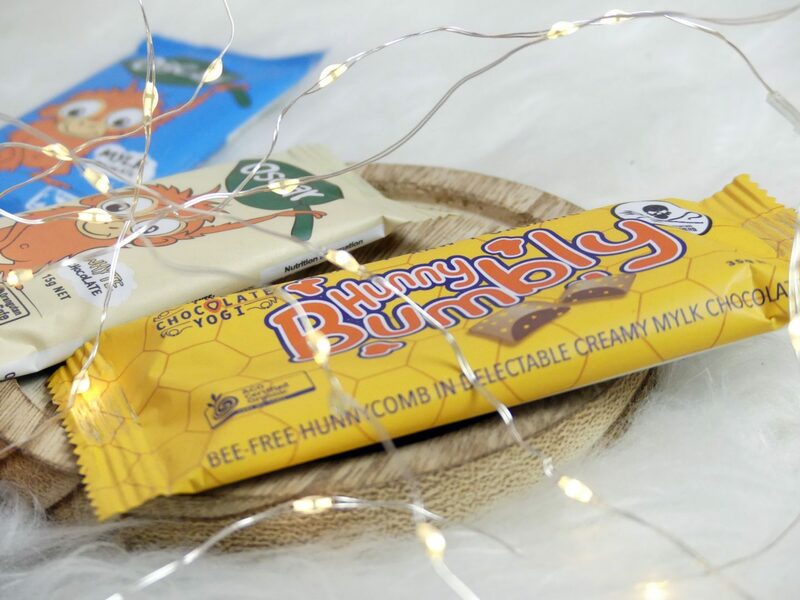 This one is a mylk chocolate bar with bee-free hunnycomb. I love the taste of it. The mix of maple syrup and coconut sugar makes the hunnycomb so delicious. This one I was most excited about. 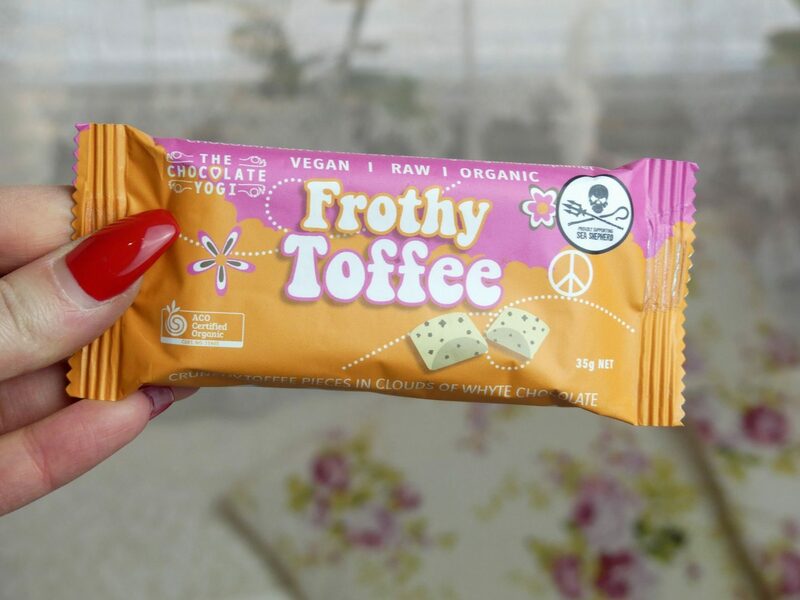 I never tried white vegan chocolate and guess what – it was amazing! It has also a slightly taste of vanilla which I really enjoyed. If you like white chocolate but need it a little bit more crispy you should definitely try this one. The Frothy Toffee bar is way more crunchy, thanks to the burnt toffee pieces. I wasn’t quite sure what to expect when I first tried it. I thought either it’s going to be (compared to how chocolate with peppermint useally tastes like) not strong enough or to be amazing. Lucky me – option number two was the case. 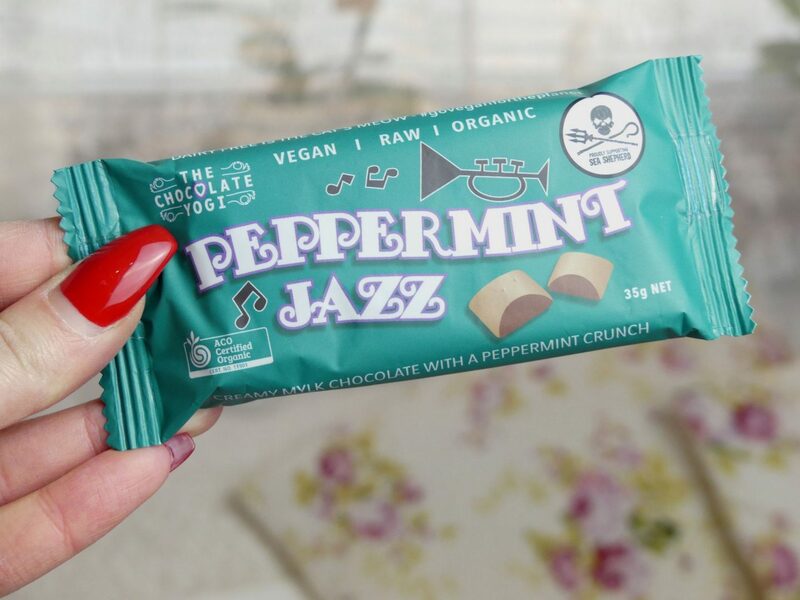 It’s basically also mylk vegan chocolate with pure peppermint oil and scorched toffee pieces. Thats sounds like a poem to me. How cute is Oscar? He’s adorable! 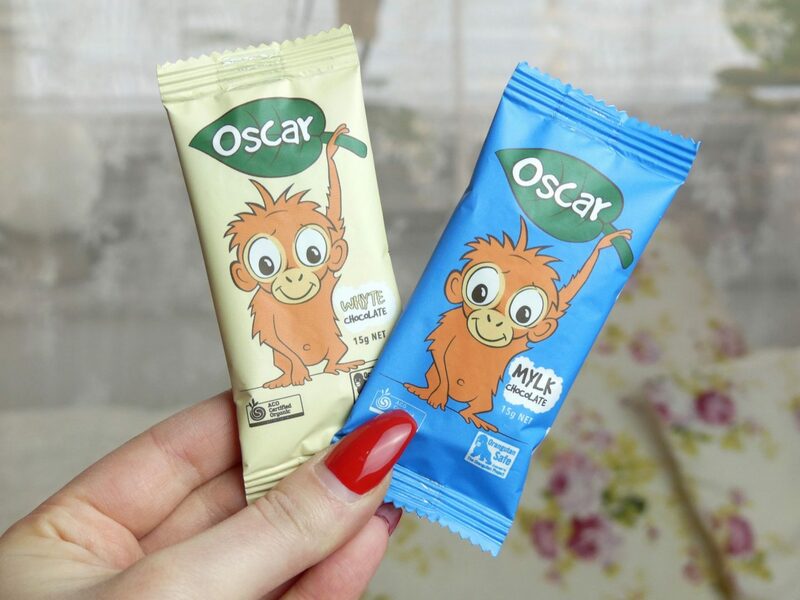 Little Oscar is a creamy dairy free mylk chocolate in shape of a little monkey and has the texture and taste of traditional chocolate. You also can get Oscar in Whyte Chocolate with angelic raw vanilla powder, which was my fav. 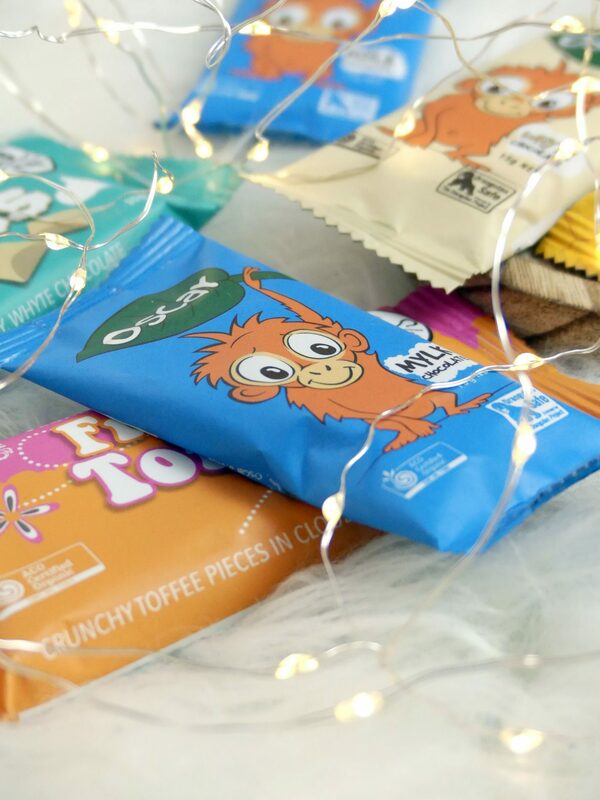 Bonus: 5c from each bar is donated directly to The Orangutan Project. All in all, I’m more than happy and satisfied with The Chocolate Yogi Bars. The only thing I recommend, if you’re not living in Australia, is to order also the heat protected delivery option for your package. This one will protec your chocolate bars from melting and keep them fresh and guarante the taste of it. You wanna try some chocolate that changes the world? Pick your fav flavour on The Chocolate Yogi website. If you like to read about my life in Sydney and my Australia Journey, just click on the link!